One error some people seem to be getting when trying to run macros in Outlook is: “The macros for this project have been disabled.” It then goes on to tell you to review some help that isn’t very helpful. The scenario is generally the same, you create your macro and it runs fine, you close Outlook and when you re-enter the macros no longer run. Some blogs suggested lowering your security settings, or signing the thing, but I tried both of these to no avail. 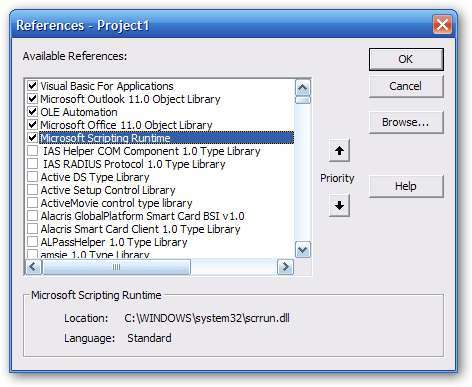 Copy EVERYTHING out of your VB macro project, into a text file. Save the textfile to your drive. Close everything, reboot the computer. Go to your C:\Documents and settings\<yourusernamehere>\Application Data\Microsoft\Outlook folder. Either delete the file VBAProject.otm, or (better and safer) rename to VBAProject.old or some similar name. Paste in the code from your text file. After doing the above, I was able to start running the SaveAttachements macro I blogged about yesterday. From my research, no one is really quite sure why this headache occurs, and why this is the only way to fix it, but it does work. I spent my new years day recovering from a nasty cold. 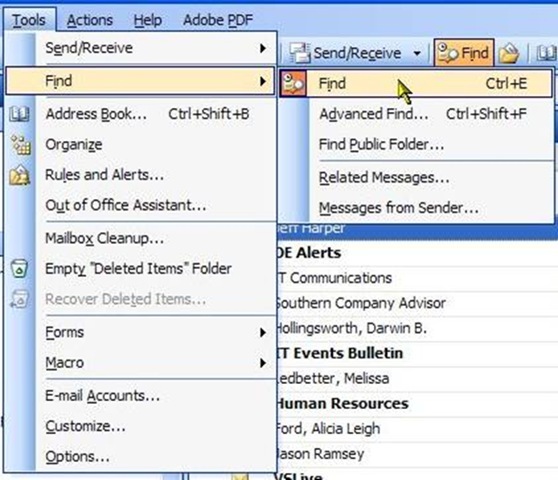 My wife asked me if there was a way to save the attachments in Microsoft Outlook for multiple messages. I spent a little time and came up with a handy macro, I thought others might find it useful as well. And of course save it. 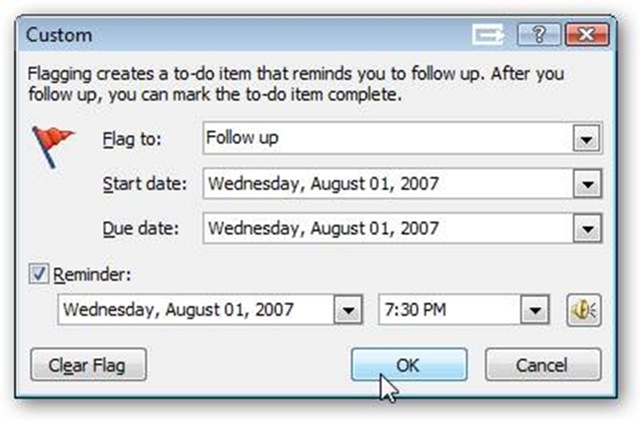 Now switch back to Outlook, and click on View, Toolbars, Customize. Click on the Toolbars tab, and click New. I named my new toolbar ArcaneCode, but name yours what you will. Once you have the new toolbar, click on the Commands tab. Scroll down on the left to Macros and click on it. You should see your new macro in the Commands window on the left. Drag it on to your new toolbar. Now you can shorten the name a little, right click on the tool, to see it’s pop up menu. Go to Name and click on it, then shorten the name to what you want. I then drug my new toolbar up with the rest of my other toolbars. Two notes, I made it easy on myself and am saving all attachments to C:\Attachments, which I’ve hardcoded in the macro. Feel free to change to what you want or add code to have it ask you for the folder. Second, I have tested with Outlook 2002 and 2003, but have not tested under 2007. Your milage may vary. And there you go, a way to save attachments on all the messages you have selected within Outlook.